Sarah began her career in property management in 2001 having held roles from property assistant through to regional director. She has developed extensive knowledge of the industry through her management of property portfolios and leading operational teams. 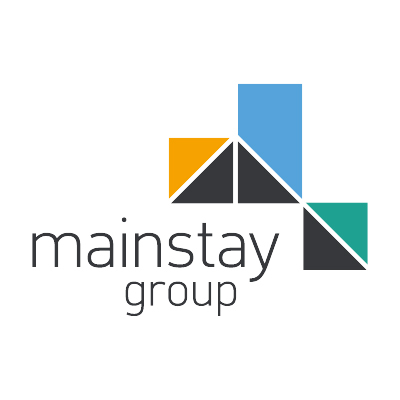 She joined Mainstay in 2014 and leads on our marketing and customer service strategy whilst also taking responsibility for key account management. Sarah is passionate about customer experience and building relationships; understanding the importance of empowering our teams to deliver this. She is an associate member of the RICS and is a full member of the Institute of Residential Property Managers.